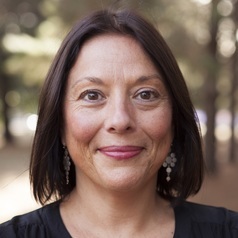 Caroline Fisher is an Assistant Professor in Journalism in the Faculty of Arts & Design at the University of Canberra. She is a member of the News & Media Research Centre and co-author of the Digital News Report Australia. Caroline researches and teaches in journalism and political communication.